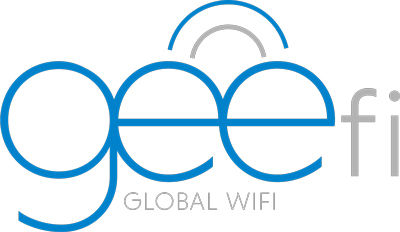 GeeFi provides you with unlimited high-speed Internet worldwide. However, we pay our network providers for every byte of data usage, so we must manage data transfer speeds to correspond to our partnerships with these providers. You will still enjoy high-speed connectivity, but GeeFi will begin limiting the download speed after you exceed 500 MB (megabytes) of data in most countries and after 1 GB in some countries. It’s important to realize that 500 MB is plenty of capacity for thousands of emails and hundreds of photos. Note that this limit applies to a 24-hour period, and will reset for your next daily pass. Please see our country-specific list of threshold and data-throttle speeds.